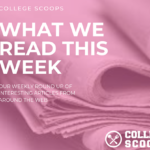 Each week College Scoops shares interesting articles we have read (or in this case watched) throughout the week about college admissions, college advice, and best college tips. There are ongoing debates about homework–how much is enough? “Does Homework Work?” We know college admissions are increasingly thinking about the hoops students are jumping through and the expectations placed on their time. 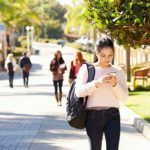 Overscheduling students to pad your resume is counterproductive, and in this article, we read about homework in that same context. 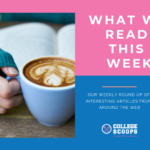 It’s interesting to read how students differentiate themselves from their peers at schools that are–on paper–extremely similar such as students did in this article, “The Silly Stereotypes that Elite College Students Have About Other Campuses”. Campus culture is a difficult thing to define. It’s a combination of historic perception, course offerings, myth-making, and…according to this article…how you’re defined against your peers. Have you heard about College Admissions Reveals on Youtube? Yes, they do happen. Who is your Commencement Speaker? 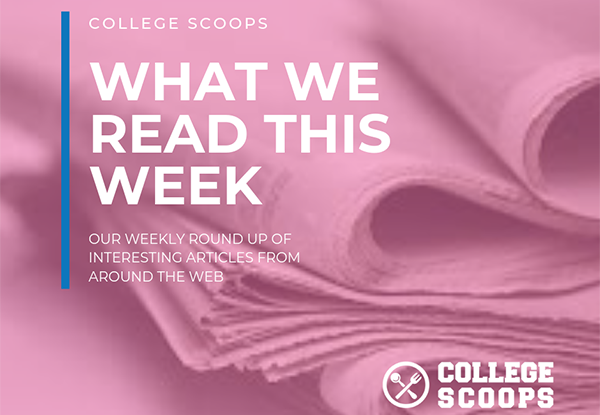 An Action Packed Week for College Sports!